Come on, admit it. Almost all of us are guilty of disposing something down the toilet that we shouldn't have, one time or another. When we do this, we usually don't stop to think about safety issues. But what is really happening to the things we flush? Read below to know the truth about what to flush or not to flush. 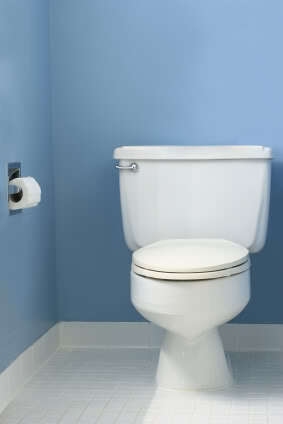 If you aren't sure if something you want to flush is safe, you should ask a plumber for advice. 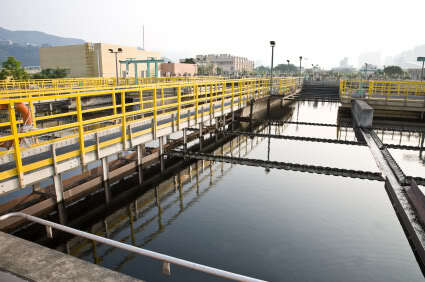 Water treatment plants don't remove medications from waste water. Flushing things down the toilet, especially chemicals such as cosmetics, cleaning supplies or medications, could be harmful. The remains of these items eventually end up in the water supply since most water treatment plants are not designed to destroy or even remove them from the waste water. Flushing medications down the toilet has a number of harmful consequences, including poisoning aquatic environments and increasing the problem of bacterial resistance to pharmaceuticals. There are probably more ill effects that we don't know about yet. These cosmetics contain chemicals that pollute the water supply. When cosmetics are flushed, it can also poison aquatic environments because cosmetics usually contain chemical substances that are not removed by water treatment. If you have to throw away your lotions and make-up products, put them in the trash. 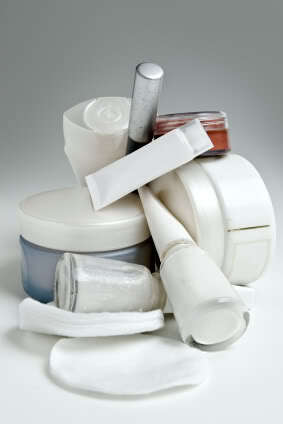 As of right now, landfills are the best place to dump cosmetics. Landfills have plastic barriers that separate the garbage and the ground, which, although imperfect, reduces the risk of contaminating the soil and water table. 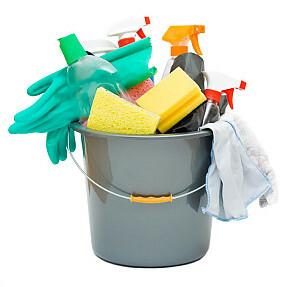 Cleaning chemicals end up in the water supply if you flush them. Now what happens when we flush cleaning supplies down the toilet? Think of it this way: If cleaning materials cause skin irritation or other problems, imagine what they do to aquatic life, which is usually more fragile than humans. Just as cleaning supplies can either kill us or make us sick, the same is true for aquatic life and wildlife. This doesn't even include what the cleaners will do to the plant life. Flushing cleaning supplies down the toilet also runs the risk of corroding your pipes, as certain powerful chemicals damage your pipes over time. Only dispose of biodegradable materials in your toilet. 1. Ask your pharmacy about the proper way to dispose of the medication. 2. Seal medication with the childproof caps it came with and then tape it shut before placing it in your trash. 3. Mix medications and cosmetics in with your used coffee grounds and throw them in the trash. This provides an unlikely place for people and pets to look through. 4. Place kitty litter in an empty milk container and then pour liquid cleaners or liquid medications in before trashing. They will be absorbed, and you won't have to worry about contaminating the environment. Please think twice before you flush your medications, cosmetics, and cleaning supplies down the toilet. Our environment is fragile and the only one we have, so let's not ruin it because we cannot dispose of things correctly. As for the cleaners that we use, it's easy to find environmentally safe ones to cut down the risk of harming our world further. Check out recipes for cheap, non-toxic cleaning solutions. Learn how to clean with vinegar and kill mildew naturally. Flushed something nasty down the toilet and need a plumber? Get free quotes in a matter of minutes from pre-screened, local plumbers. What are My Professional Odor Removal Options?